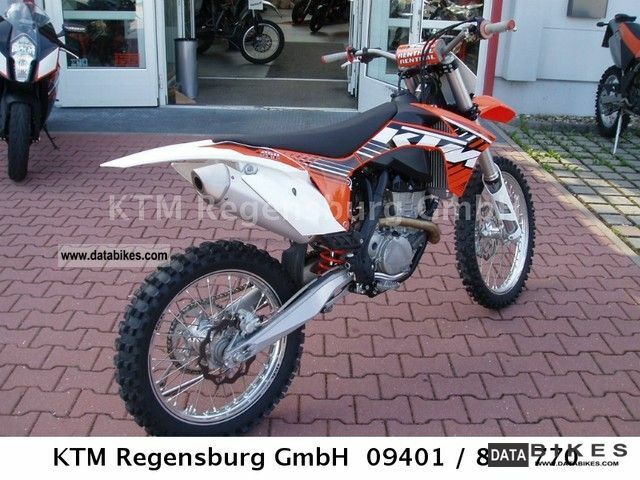 ﻿ 2011 KTM 250 SX-F / 2012 / TOP CONDITION! 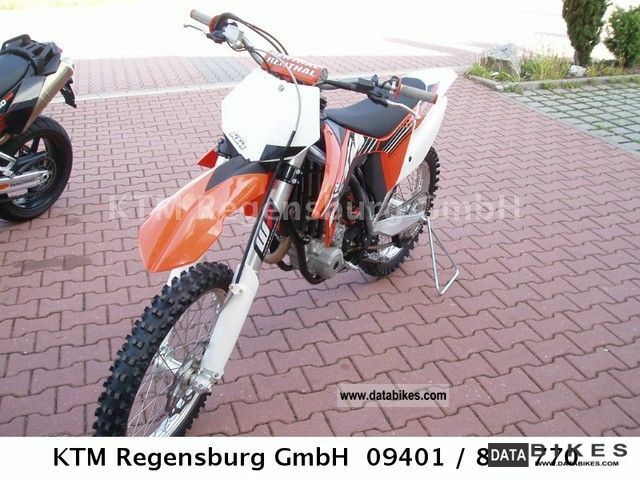 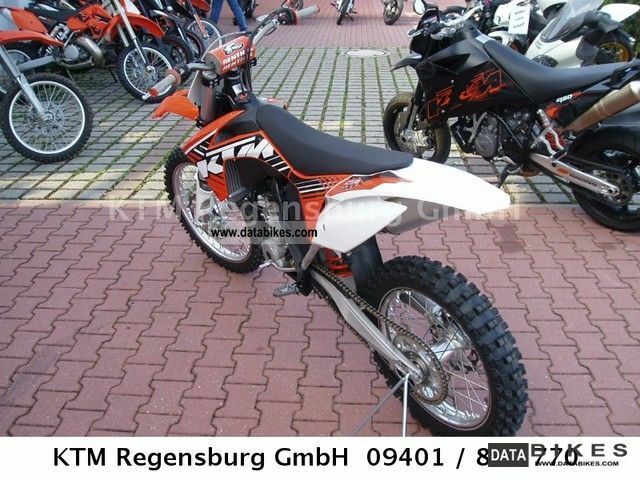 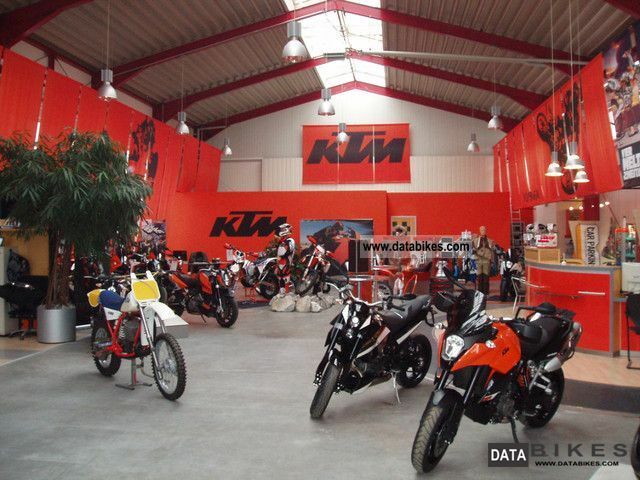 Make and Model KTM 250 SX-F / 2012 / TOP CONDITION! 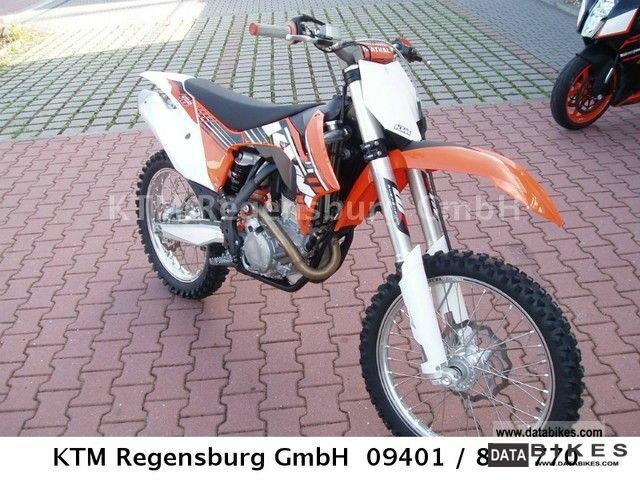 2011 Gasgas TXT Pro 250 model 2012 IN STOCK!